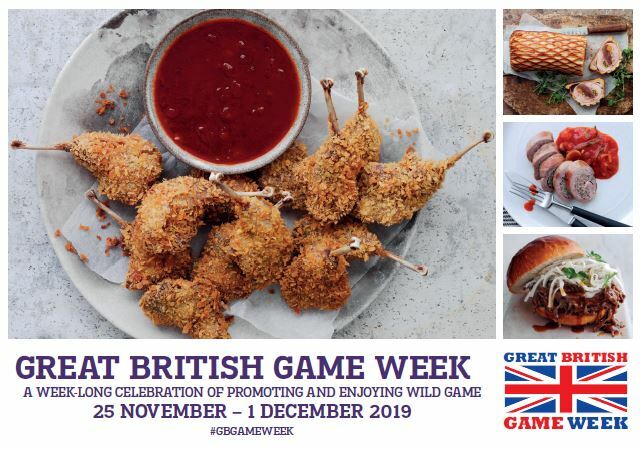 Taste of Game in partnership with Game to Eat are promoting Great British Game Week to celebrate all things game. The week will be a focus for lots of events, dinners and special offers promoting game to all consumers in Britain. People will be encouraged to taste game for the first time and try new products which have game in them such as pies, sausages, burgers and charcuterie. If you have any events you would like us to promote or would like to get involved contact us via the contact page. 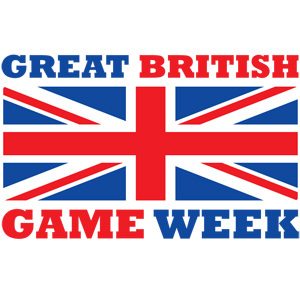 Click below to download our Great British Game Week poster.